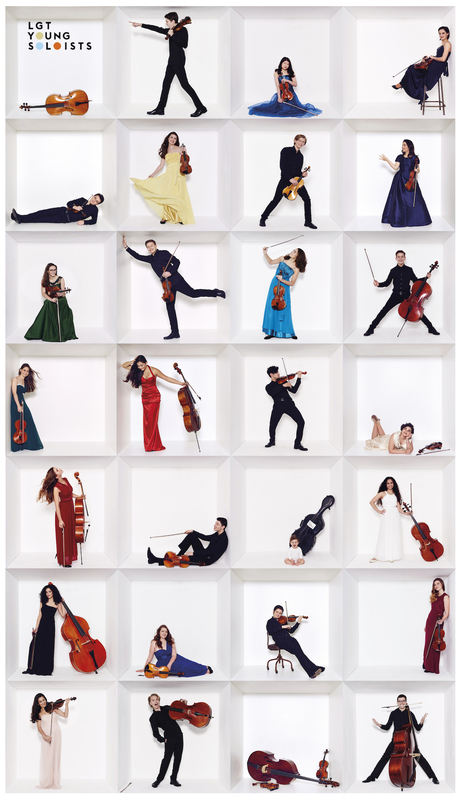 Our wonderful ensemble, the LGT Young Soloists, have been featured in the current issue of the renowned journal “das Orchester”. Thank you, Marco Frei, for capturing their story and for your wonderful words! To read the article, follow this link.